Captivating and uplifting! Not at all disheartening even though it is centered around one of the most tragic days in history. 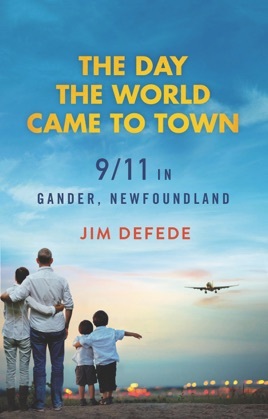 Flights who landed in Gander were human kindness from our Canadian neighbors. The book is a page turner and eyes moist. This book deserves an award for teaching us the true nature of human beings. The musical, “Come From Away”, does not do the book justice. You can tell the material is well-researched and that love is so much apart of the Christian “Newfies”.